I fry foods a lot. A LOT. We're talking wings by the dozen here. As a result, I go through a ton of frying oil. Now, frying oil isn't the most expensive ingredient out there, but it adds up when you fry regularly. Of course, I always reuse my oil, but straining it can be a huge mess and it gets to a certain point where enough is enough. It's time to start fresh. So I couldn't believe my eyes when I read an article on Serious Eats about a secret trick to buying less cooking oil over time. 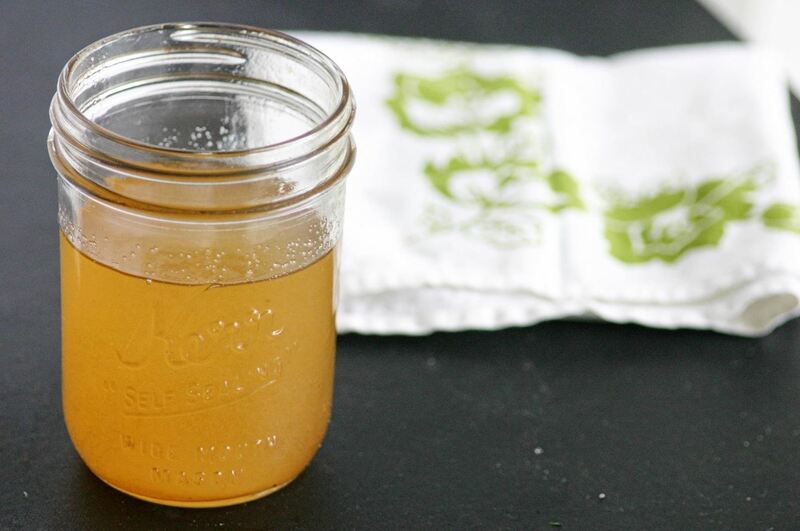 Turns out, you can actually clean your gunky frying oil using gelatin. Sounds weird, but J. Kenji López-Alt said it blew his mind, so you know it's got to be great. Don't Miss: Deep Frying Without a Deep Fryer: Which Pan Is Best for the Job? 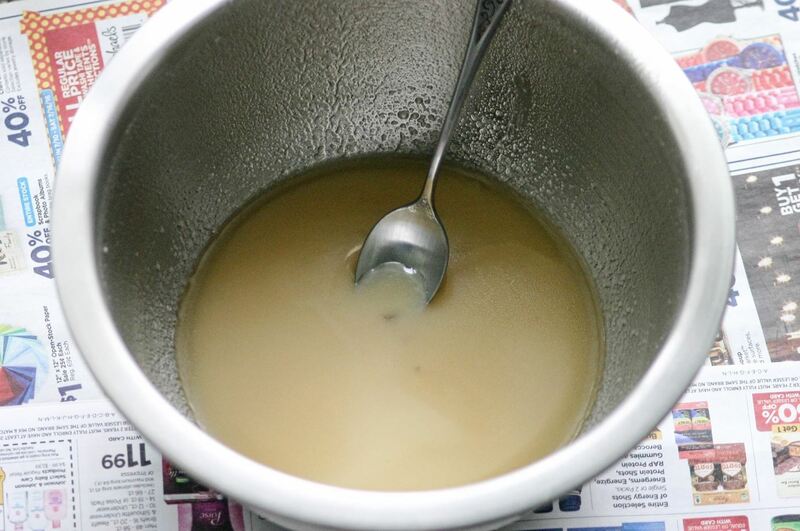 Let your dirty oil cool to room temperature, then bring some water to a boil, and pour some of it into a heatproof mug or bowl. You should do about a half cup of water for every quart of dirty oil. 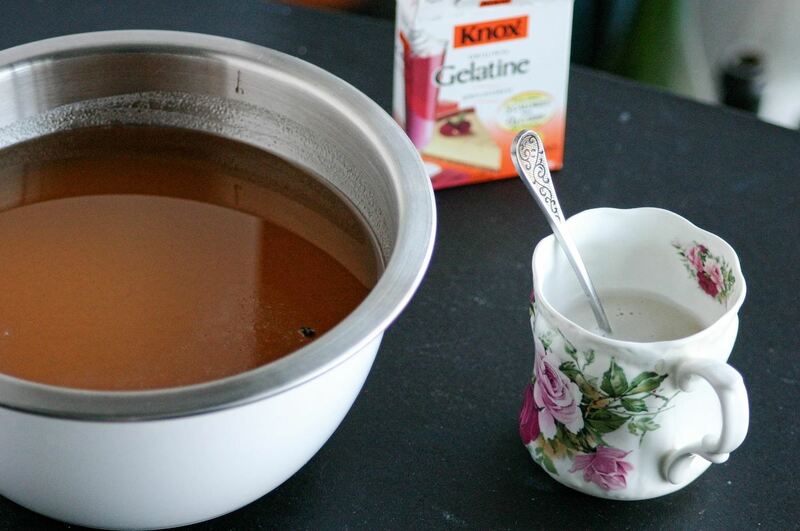 Add a teaspoon of powdered gelatin to each half cup of water, and mix until they are well combined. Finally, add the gelatin mixture to the oil, and stir well. Put your gelatin and oil mixture in the fridge, and let it sit there overnight so that the gelatin has had time to work its magic. The next day, all of the nasty bits of burnt food and impurities that were in the oil will be trapped in the gelatinous glob at the bottom of the container. Pour the (almost) good as new oil into a new container, then discard the gelatin. You can certainly use this cleaned oil a couple more times for your deep-frying needs, but you don't want to repeatedly clean the same oil for reuse as it may retain some of the flavors from your previous uses. I know, I know... I didn't believe it either. But it works, trust me! And it's truly a game changer. In the comments section of the Serious Eats article, other eager experimenters discuss using agar instead of gelatin and elaborate on their own experiences with reusing frying oil. But everyone is super excited about this game-changing hack that means no more messy oil-straining and less money spent on new frying oil. Go ahead and share your own deepest deep-frying secrets in our comments section.